As I’ve taken steps toward overcoming the cold, snowshoeing has become my new favorite winter hobby. I can go at my own pace, and if I’ve got the right gear, I can tackle whatever terrain I want. In January I got to field test the Atlas Serrate snowshoes in the mountains near Solitude Resort in Salt Lake City. Of all the snowshoes I’ve used so far, the Atlas Serrate snowshoes left me feeling the most in control. And it didn’t matter what the environment threw at me. The conditions started out icy near the Outdoor Retailer Winter Market demo area. 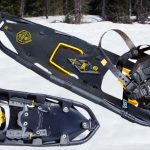 I didn’t don the Atlas Serrate snowshoes right out of the gate, but once I did, they handled the hard surface with ease. 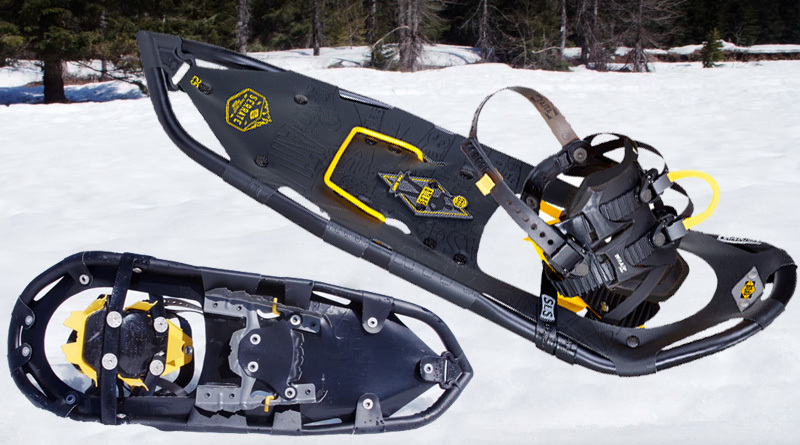 The snowshoes incorporate what Atlas calls a “Zodiac Toe Crampon” with tempered steel rear traction in the binding. The combo definitely came in handy going up the ice-covered inclines. In fact, I used it pretty often. Solitude is located in the Big Cottonwood Canyon of the Wasatch Mountains. The “canyon” bit is important, because it means I tested the snowshoes among some pretty steep slopes. Sure enough, I encountered high elevation gains shortly after those icy patches that killed my calves and thighs but didn’t bother the Atlas Serrate snowshoes in the least. The Serrates’ weight was one reason, as the snowshoes are a mere 2.25 pounds each. 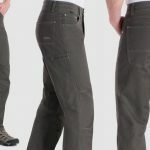 Their tapered rear deck was another reason, as the frame’s shape kept me from clicking my heels during normal strides and let me make unencumbered progress. But their performance on variable terrain was what really impressed. 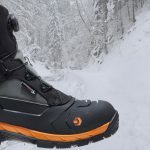 The Atlas Serrate snowshoes have a new heel lift, which was helpful going up because it let me walk at a steep angle while relatively flat footed. The aforementioned Zodiac toe crampon helped dig-in when I needed it, and the aggressive side traction kept me from slipping to my left or right. 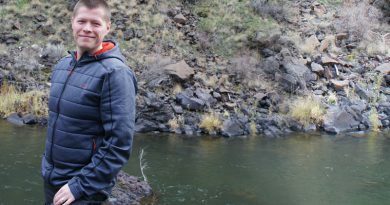 Declines were also a breeze — even when going downhill at a jog — and Atlas’ Spring-Loaded Suspension kept me level even when the trail wasn’t. The only time I struggled was getting the Serrate snowshoes on and off. Atlas’ binding system has a sort of easy-release feature, but for the life of me I couldn’t get in or out of the snowshoes quickly. I’m guessing this was because I went to Demo Day in untested insulated boots and wasn’t familiar with their dimensions, but it’s still worth mentioning. With that said, I did take the snowshoes on a single six-mile hike, so I only tried putting them on and taking them off once. I’m sure with a few more outings I’d find it easier to handle the on/off process. 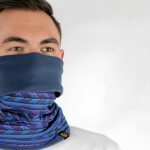 Atlas has built a strong reputation and been among the snowshoeing leaders for years. 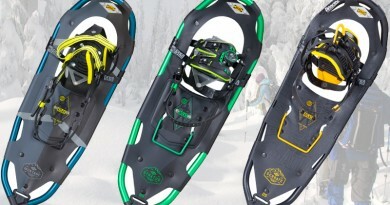 The Atlas Serrate snowshoes definitely uphold that tradition. 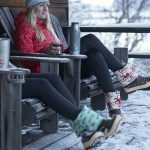 Though technical in design, the resulting benefits of Atlas’ design can be appreciated by snowshoeing regulars and novices alike. 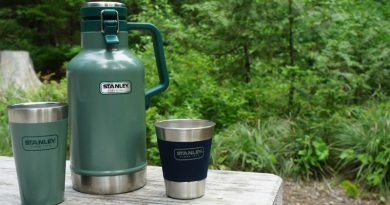 Whether you’re new to the hobby or a seasons-tested vet, there’s a lot to like about the Serrates.